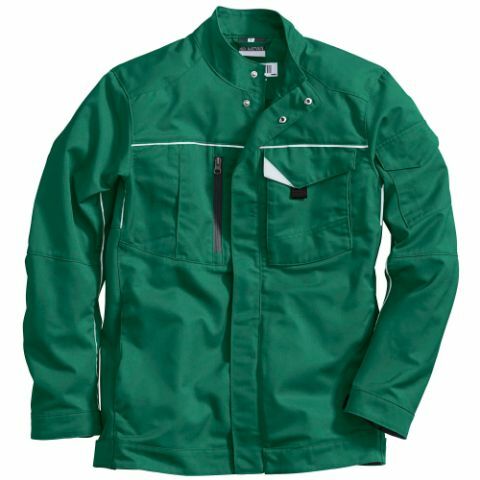 When you rent your work clothing from MEWA you can be sure that all costs are transparent for you and predictable right from the start. 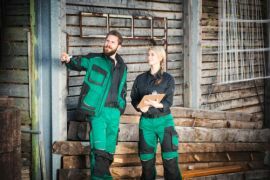 Are there personnel changes or has a size changed in your firm? 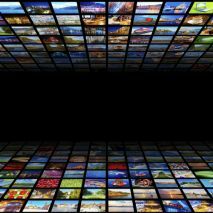 We adapt flexibly to your changed requirements. 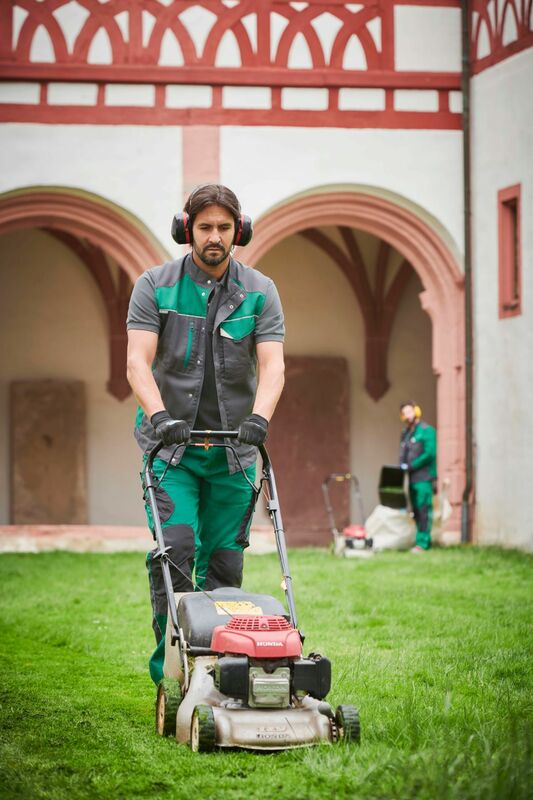 We are personally at your service. Together with you we determine your requirements, professionally record all sizes and advise concerning all products for the landscaping sector. 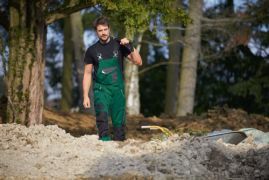 As a pro in the area of landscaping or even in agriculture you work a lot outdoors. 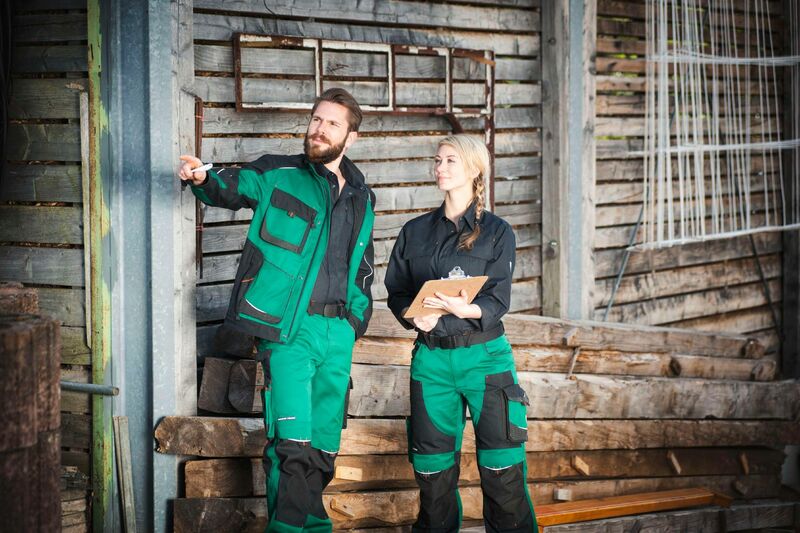 It's understandable that the requirements you impose on work clothing, work shoes and gloves are very high. 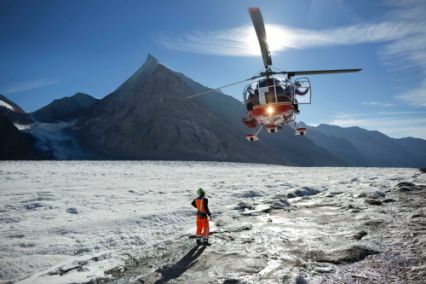 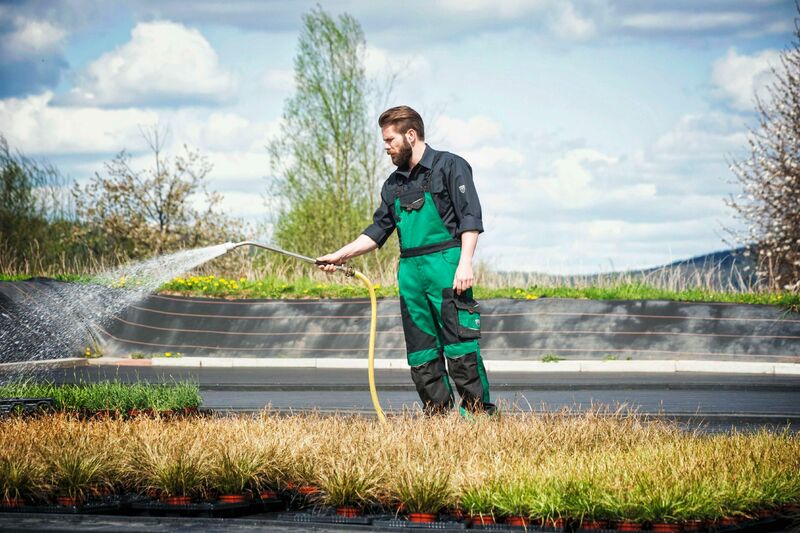 Whether inclement weather or difficult ground conditions, whether summer or winter – with extensive experience we have tailored our products and solutions to your profession. 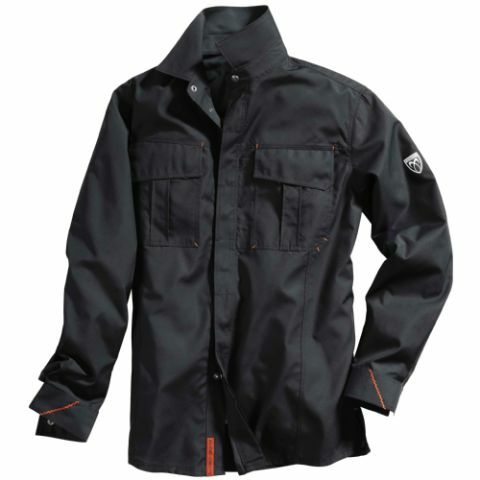 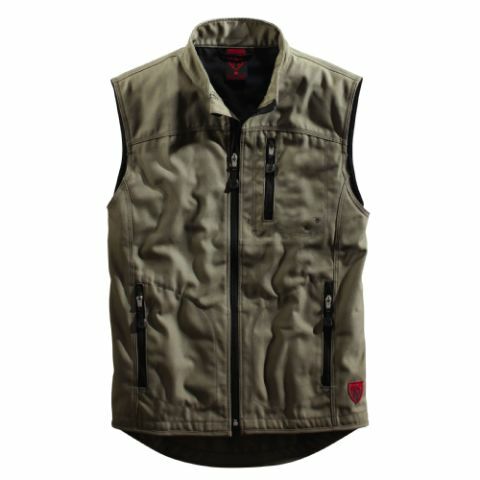 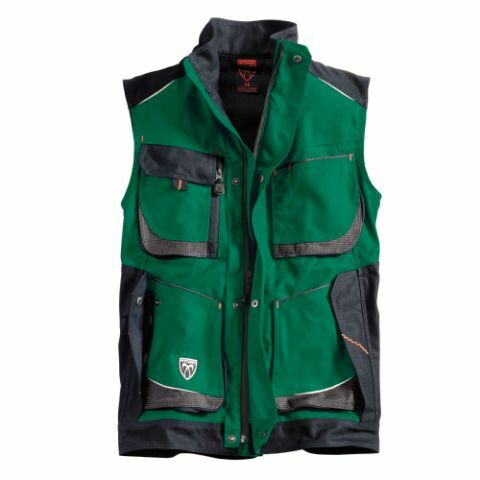 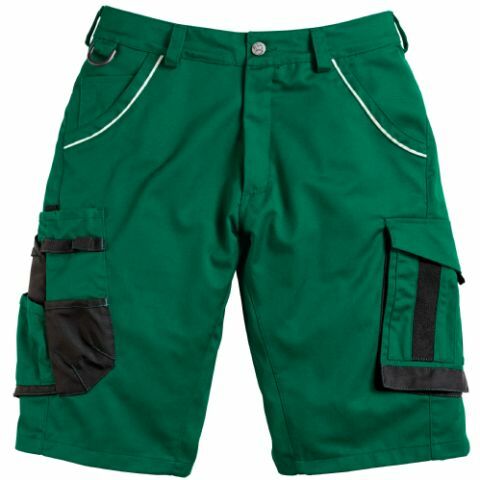 Extra robust, durable and cut-resistant material that offers you maximum wear comfort and it is also water-repellent and dirt resistant. 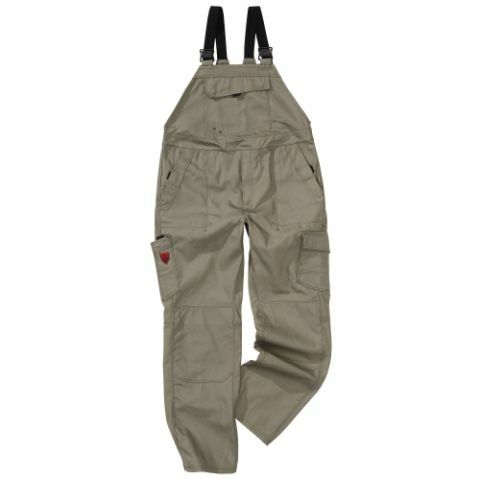 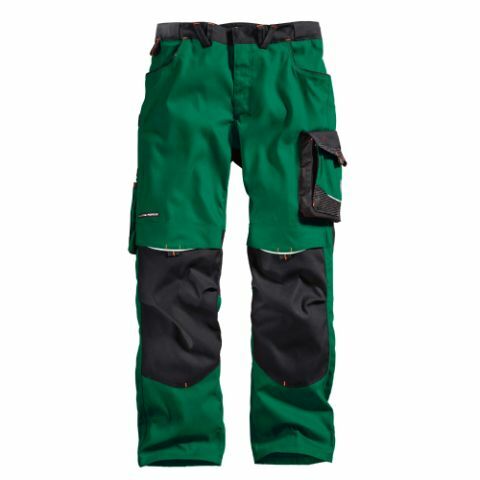 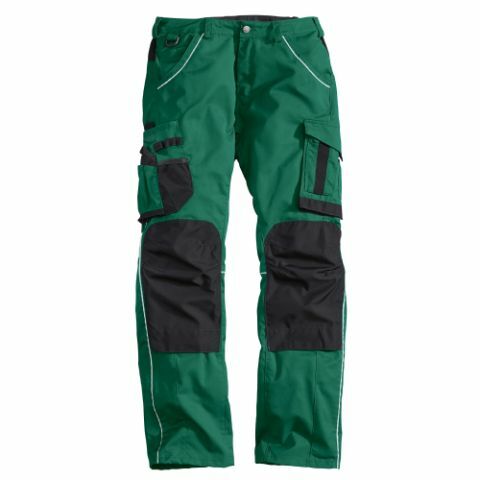 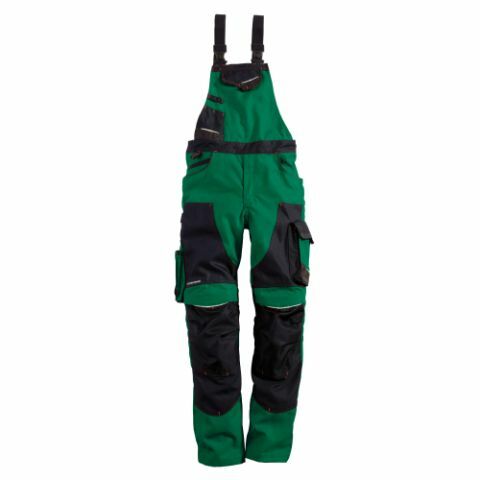 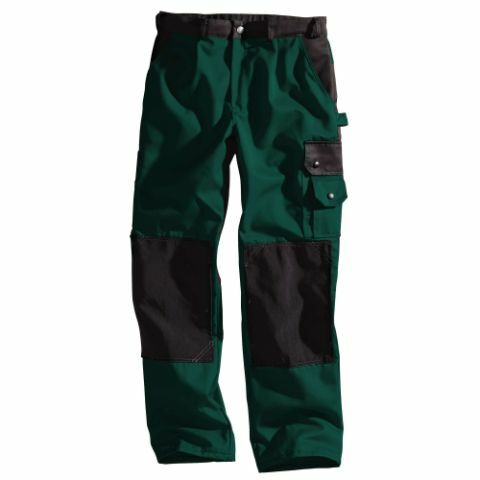 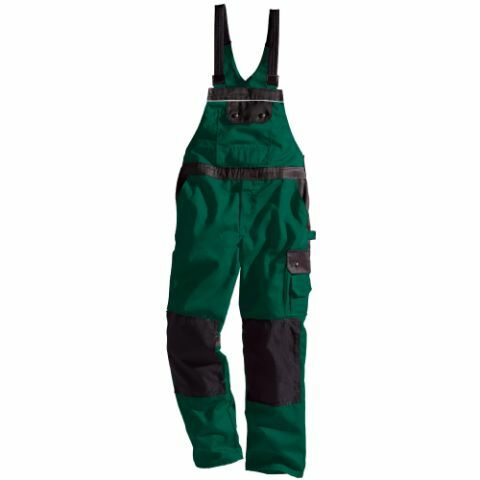 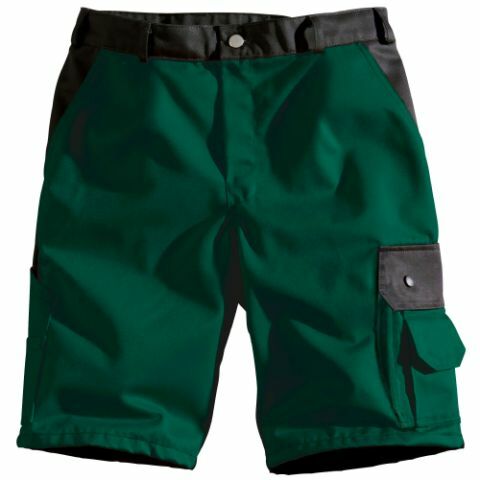 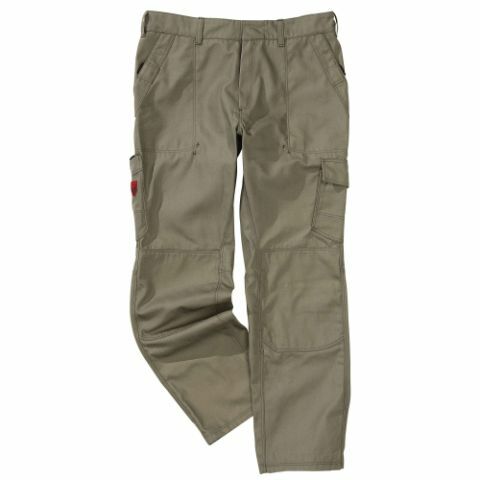 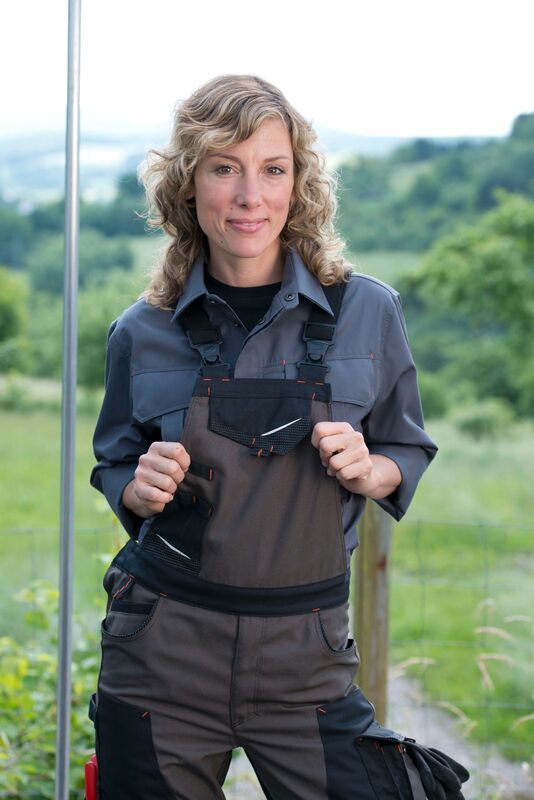 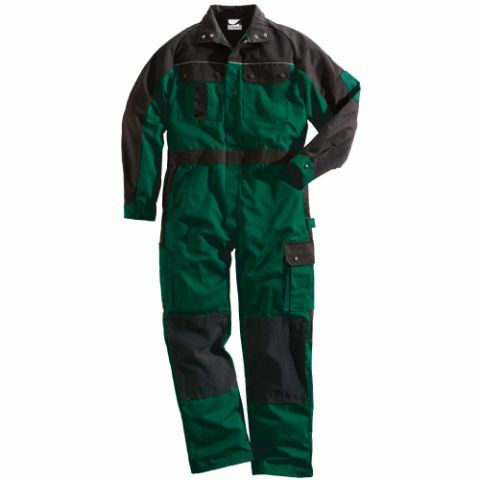 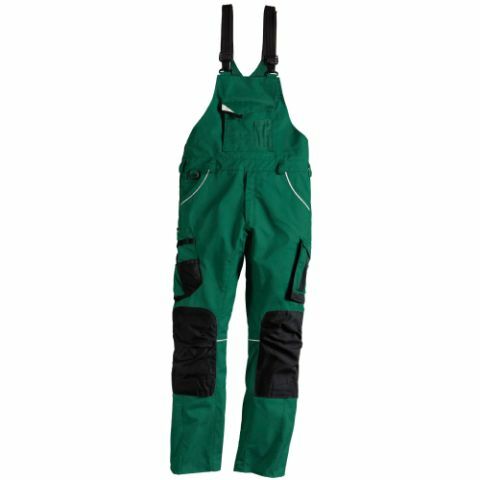 Supplemented with many carefully thought-out details, such as large reinforced pockets for shears, tape measures, and pencils, as well as CORDURA®-reinforced knee-pad pockets in the work trousers, so that you can comfortably kneel down. 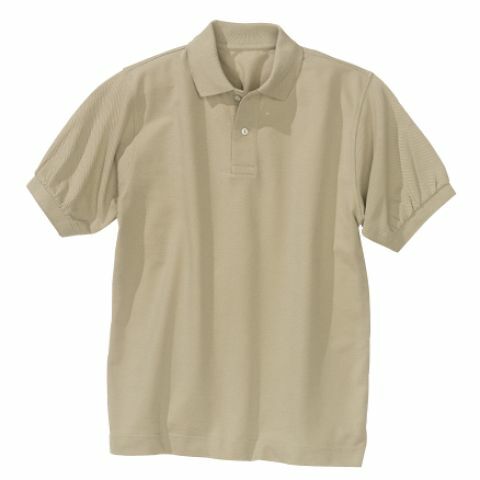 And naturally the work clothing also looks good, it is relaxed and casual. 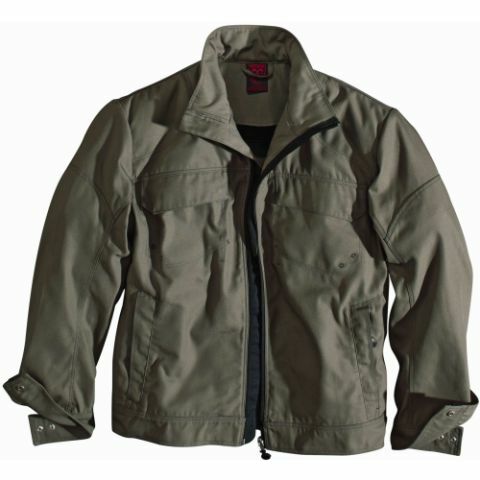 By the way, other than in classic green, our collections are available in additional colours, such as grey or earth tones. 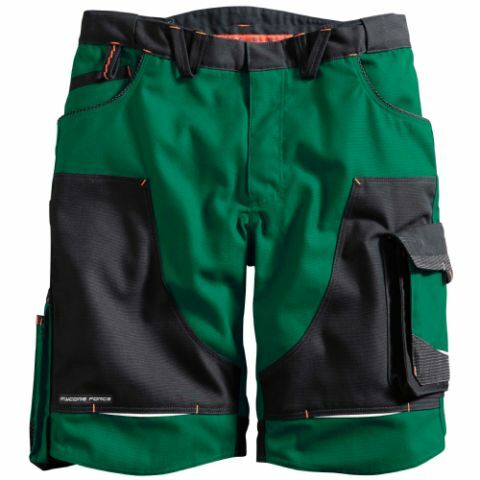 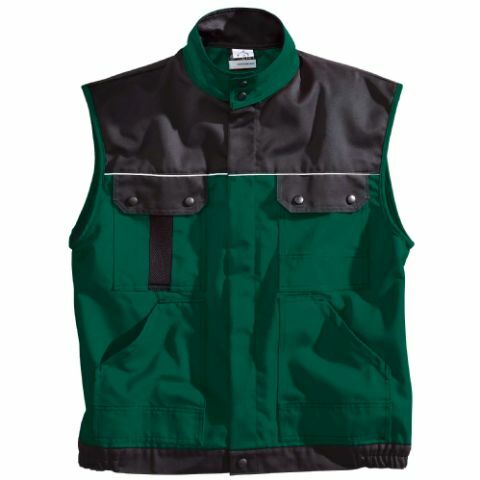 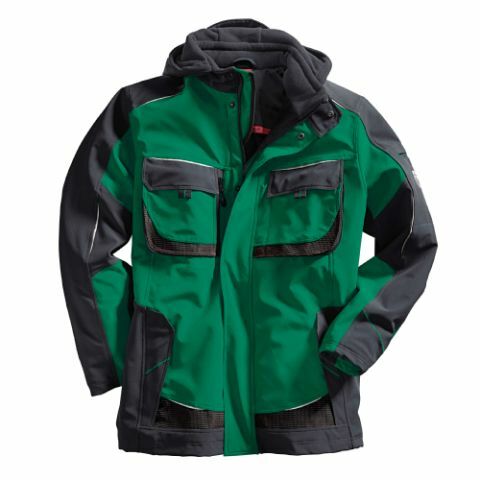 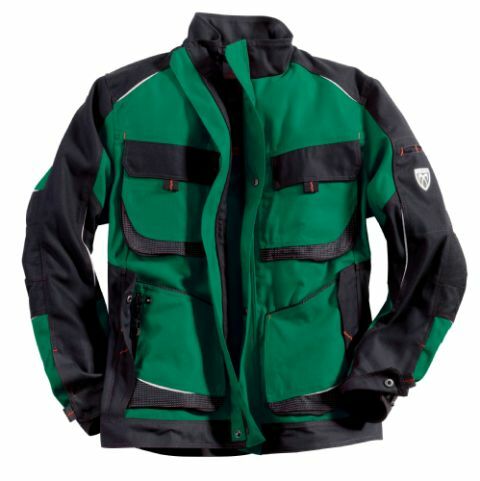 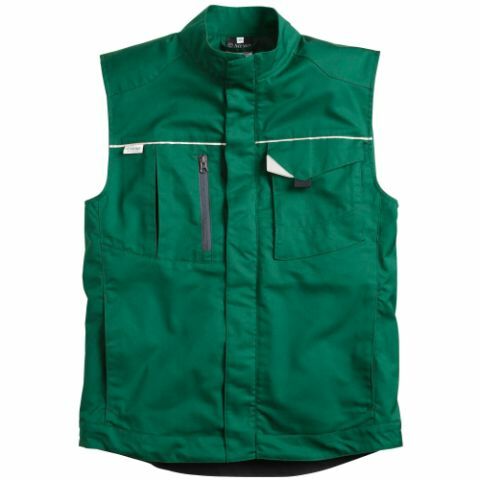 You get MEWA work clothing for the landscaping sector in the practical rental arrangement. 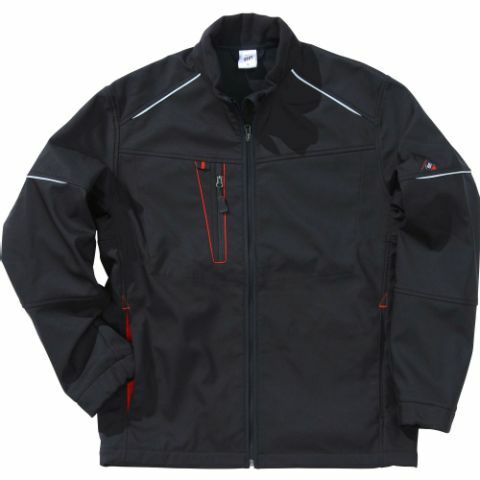 Thus we punctually and reliably take care of pick-up, bringing, washing and replacing. 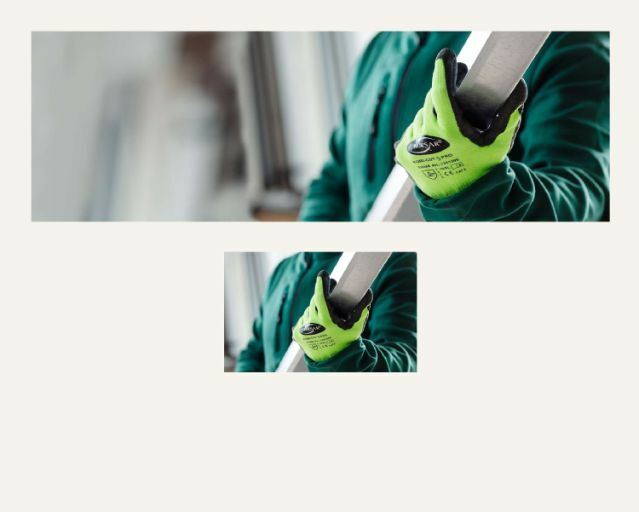 In our assortment of supplemental purchase items, among other things, you will find safety shoes and gloves, as well as forestry protection items, that are indispensable and necessary for safely preventing work accidents. 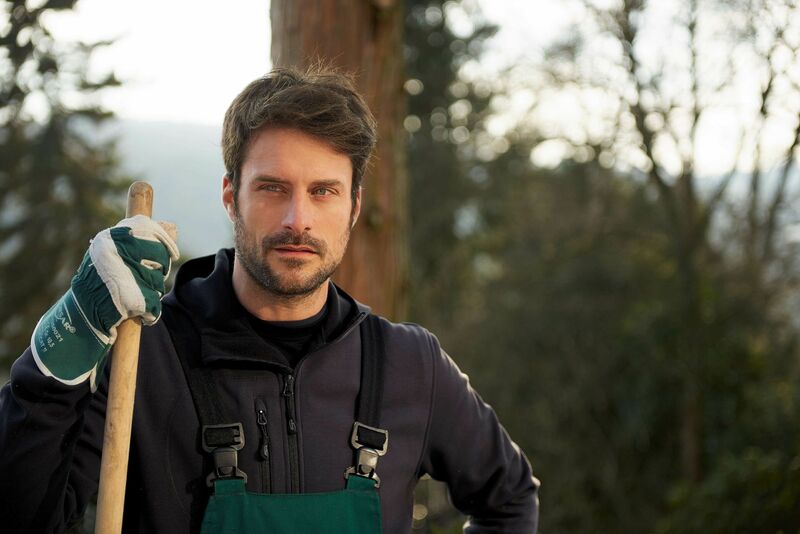 You have a feel for the shaping of nature – we have a feel for modern work clothing. 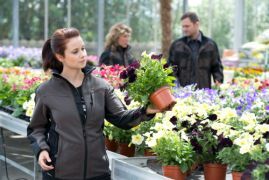 For the landscaping sector we offer different collections. 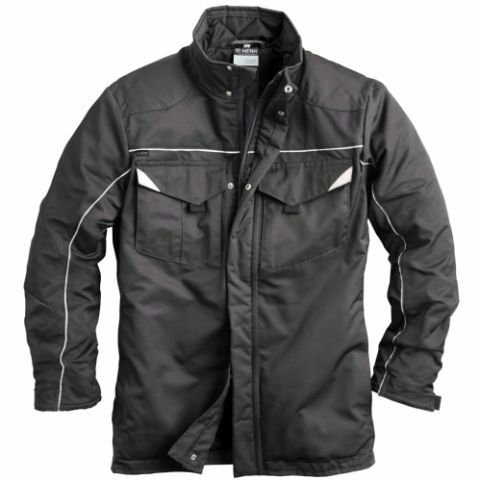 You choose, whether you prefer classic, modern, or sporty. 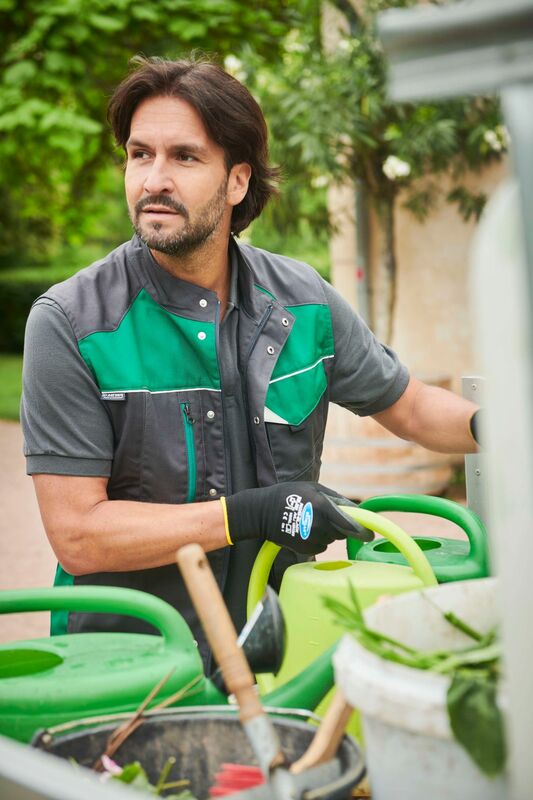 All of our collections are characterised by the highest level of quality and functionality, supplemented with many practical characteristics that facilitate your daily work. 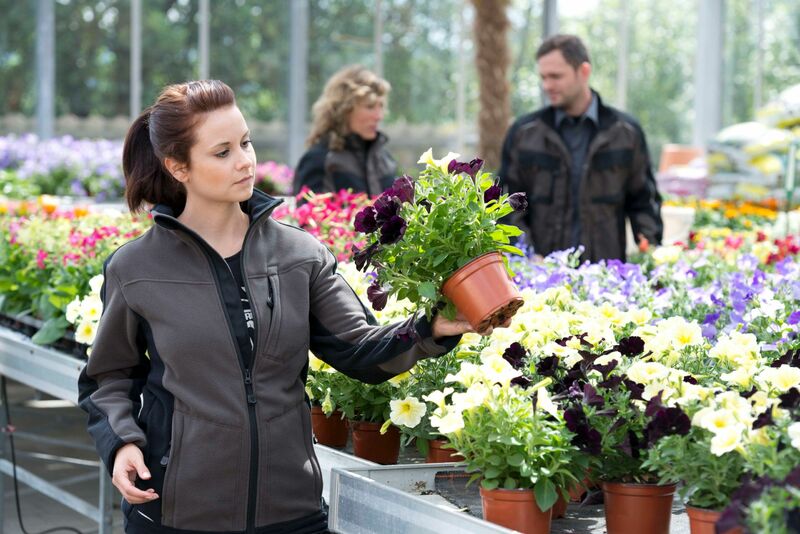 Leave a sustainable impression with your customers. 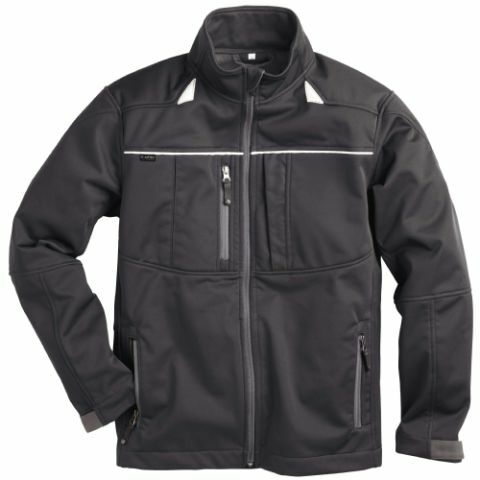 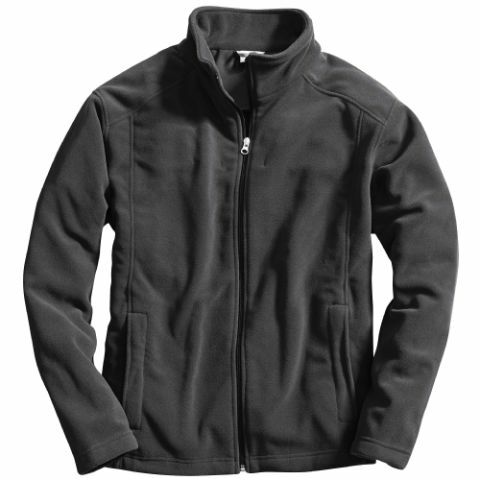 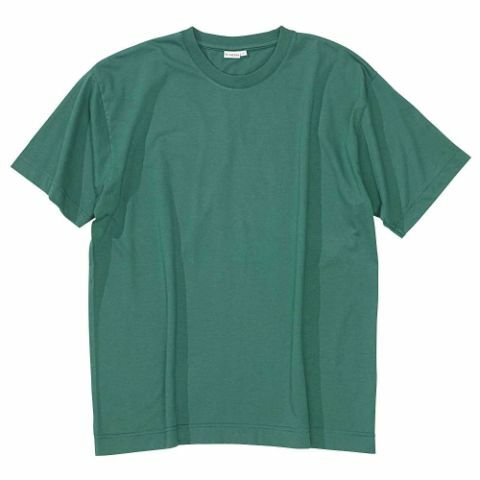 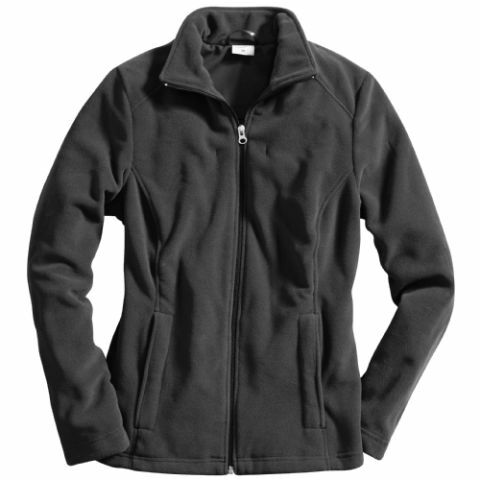 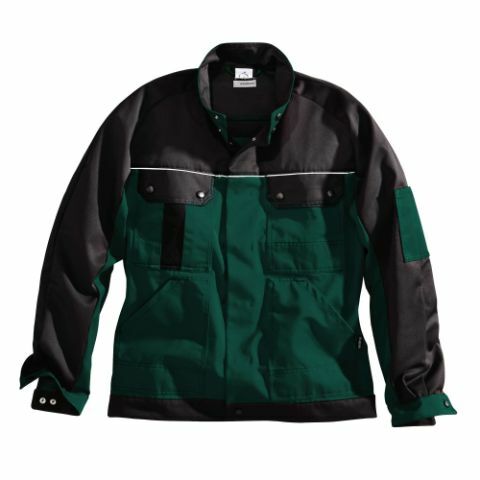 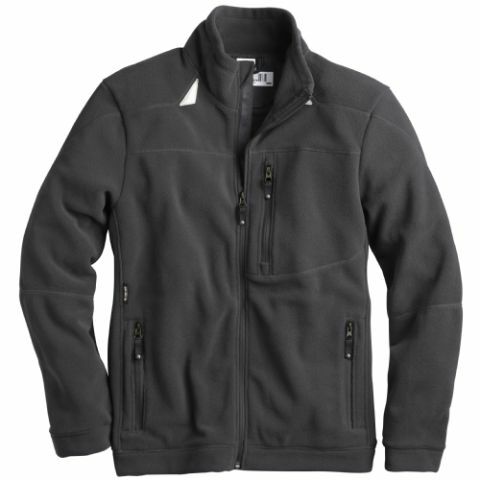 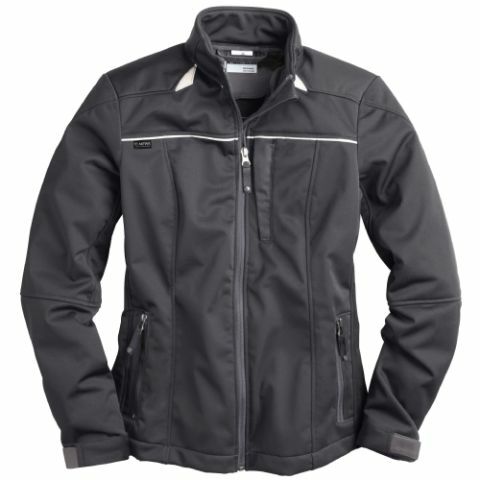 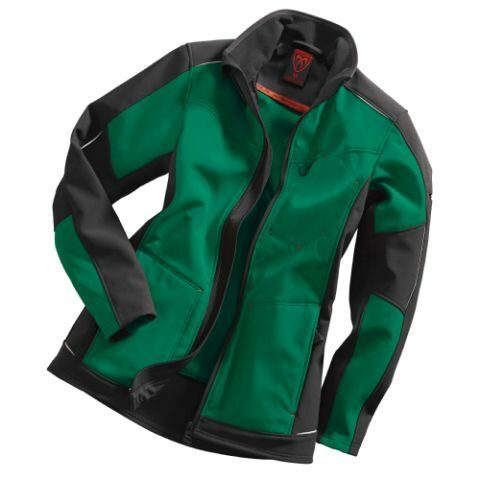 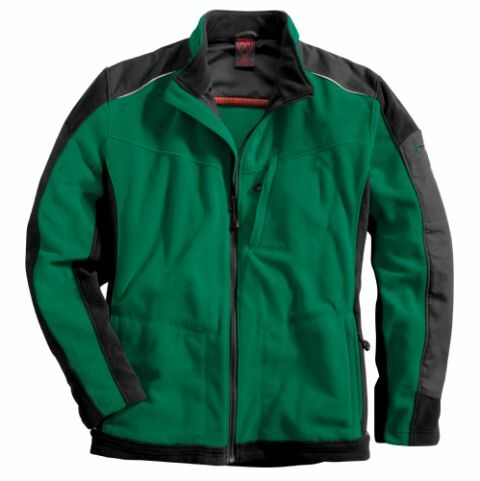 We embroider and imprint your MEWA work clothing with name, company logo or emblem. 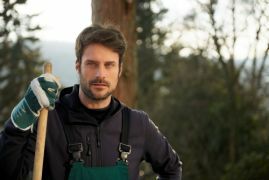 Allow us to advise you.